With the fresh success of my podcast ‘When Straight Meets Gay‘ with Richard Trejo and Trey Melton, I wanted to create my own space where I could just sit and talk with my own guests/friends. So I created ‘Mimosas with Michael.’ This is a podcast where I just sit and talk with people about life, love, art – and the vulnerabilities and joys that make us all human. 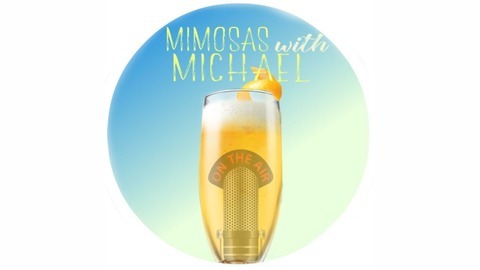 I come across so many wonderful and fascinating people that I would just grab a mimosas with and talk to – so I hope to share some laughter, tears, and fun stories with you every other Sunday of the month. 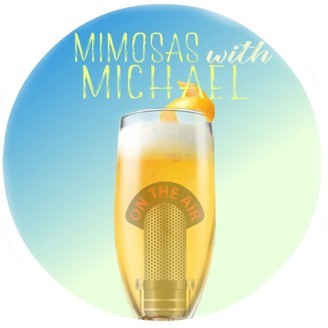 Become a supporter of this podcast: https://anchor.fm/mimosaswithmichael/support.